Hi, There...Don't Disturb the Water...It's Nice and Calm! 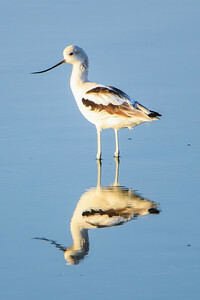 An American Avocet watching me. 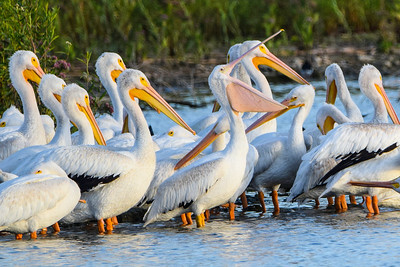 Birds at the San Joaquin Marsh on 10/2/16. 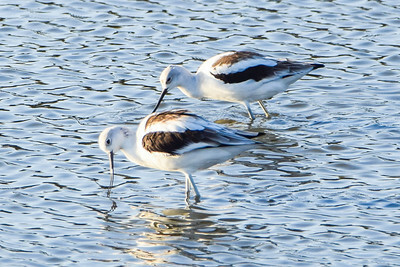 American Avocets checking themselves out. Birds at the San Joaquin Marsh on 10/2/16. 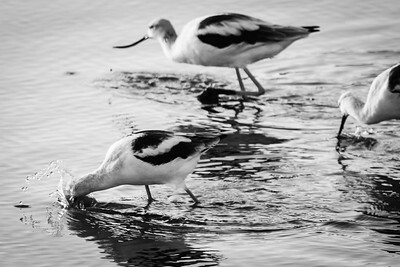 American Avocets searching for dinner. Birds at the San Joaquin Marsh on 10/2/16. 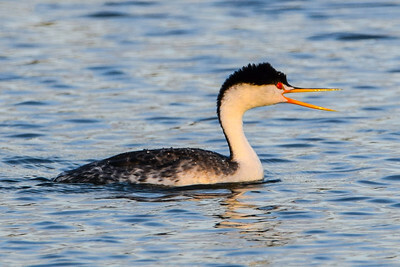 Hey, Who Invited the Duck!!?? 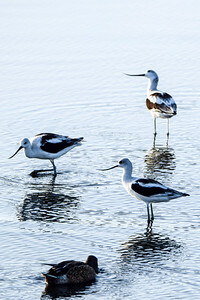 American Avocets debating what to do about the duck who showed up. 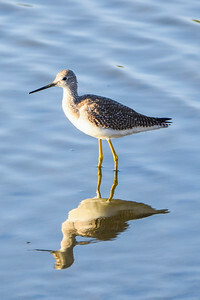 Birds at the San Joaquin Marsh on 10/2/16. 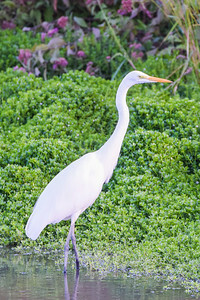 A Great Egret enjoying the wetlands. 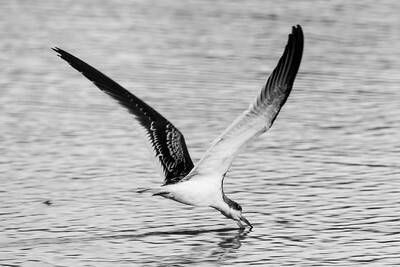 Birds at the San Joaquin Marsh on 10/2/16. 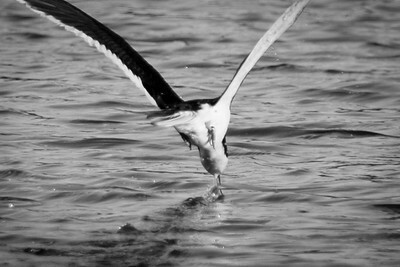 I'm Looking for Dinner...Not at Myself! 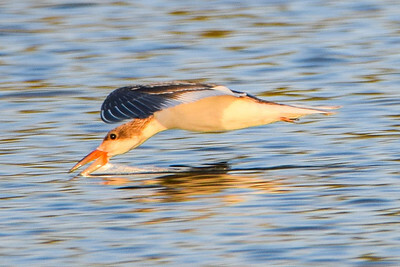 American Avocet looking for something to eat. Birds at the San Joaquin Marsh on 10/2/16. 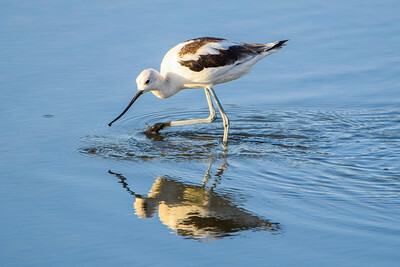 American Avocet admiring himself. Birds at the San Joaquin Marsh on 10/2/16. 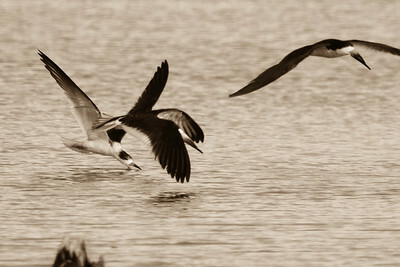 A couple of pelicans saying "hi"! Birds at the San Joaquin Marsh on 10/2/16. Follow Me And You're Going to Get Wet! 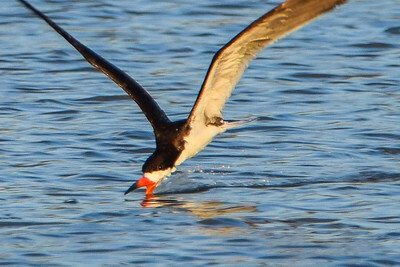 A Black Skimmer eating. Birds at the San Joaquin Marsh on 10/2/16. 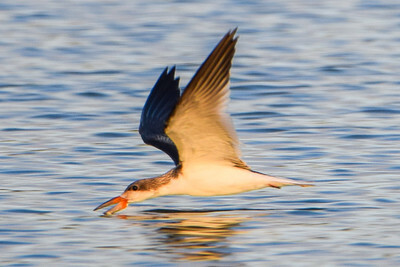 There Is A Reason I'm Called a Skimmer! I Make This Look Easy! I Hope I've Got the Best Meal! 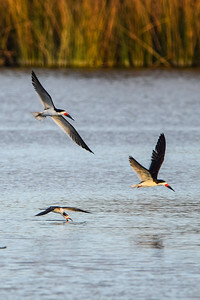 Black Skimmers taking turns eating. Birds at the San Joaquin Marsh on 10/2/16. 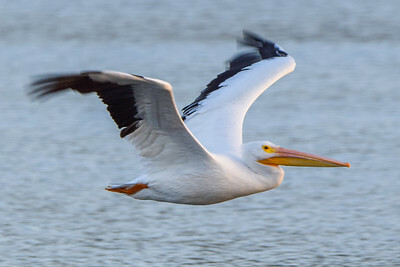 Looks like the only pelican who's tired. Birds at the San Joaquin Marsh on 10/2/16. 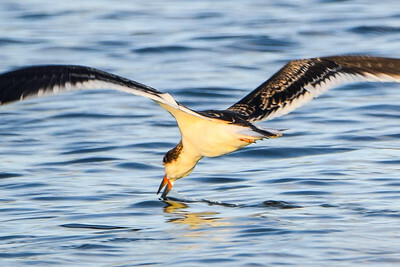 A Black Skimmer eating dinner. Birds at the San Joaquin Marsh on 10/2/16. 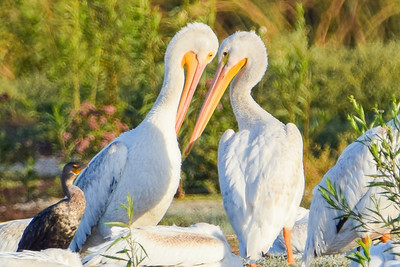 Birds at the San Joaquin Marsh on 10/2/16.